According to the Wall Street Journal, Uber is preparing to launch a full-scale food delivery service called UberEats in a number of cities in the coming weeks. If we look at the dedicated UberEats website that already exists and lists out the participating cities, it seems as if Uber is going to expand their current UberEats lunch-time service to include dinner. The WSJ also says that we should expect a dedicated UberEats app. The hope for Uber is to use the massive amount of drivers they have that take passengers around cities to turn them into food or goods delivery drivers as well. Uber drivers will be able to decide if they want to deliver food or not. When UberEats fully launches, Uber will expand the hours to 10AM-10PM and hope that deliveries will take place within 30 to 40 minutes. Their systems will attempt to predict when food will be available for pickup before locating a driver that is close by who may want to deliver it. Should multiple UberEats orders come in from a similar restaurant or area, Uber will attempt to bundle orders together for a single driver. Delivery fees on UberEats will run about $5 in most cities, though they could vary. The previous UberEats lunch-time service will be re-branded as Instant Delivery and still exist. 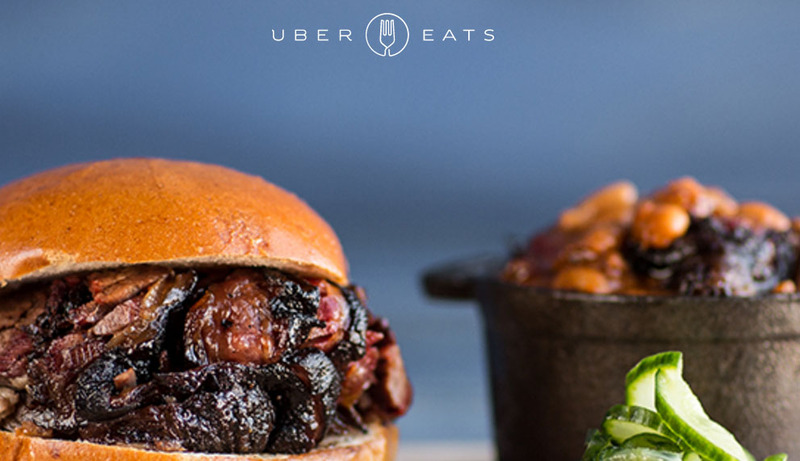 At this time, Uber lists Atlanta, Austin, Chicago, Dallas, Houston, Los Angeles, New York, Paris, San Francisco, Seattle, Toronto, and Washington, DC as UberEats participants. During the full-scale launch, we should see the US cities participate, as well as Toronto, who has been testing it for some time. How many of you have considered/used a food delivery service?